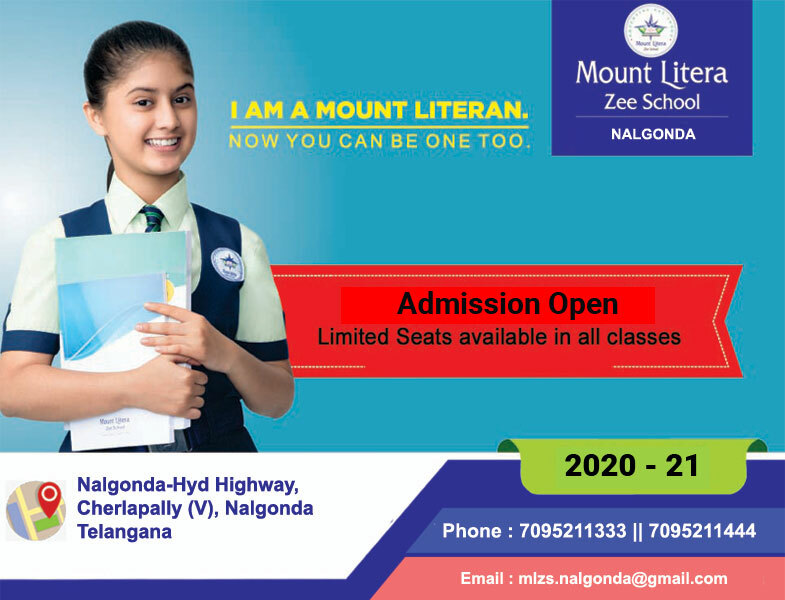 Mount Litera Zee School is an endeavour by the Essel Group led by Shri Subhash Chandra to prepare leaders of the 21st century through its education arm, Zee Learn Limited. 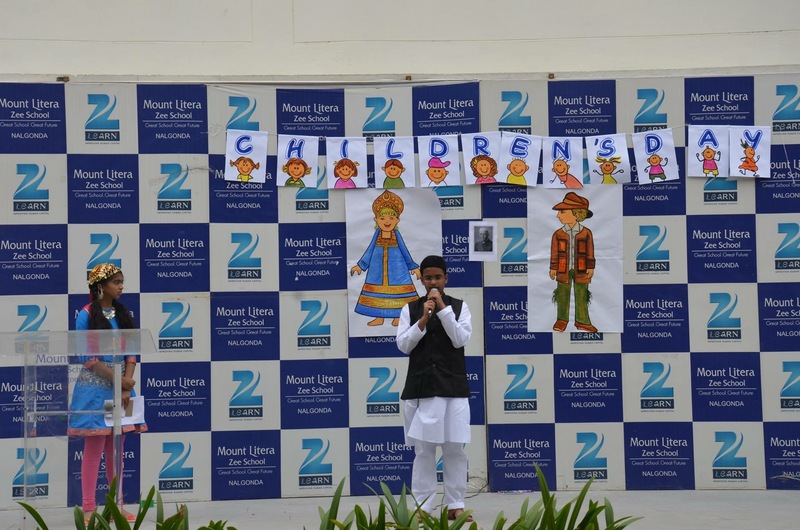 With over 80 schools across 75 cities, Mount Litera Zee School is India’s fastest growing network of K12 schools. Zee Learn limited has its preschool network Kidzee with more than 1500+ preschools in India and is Asia’s largest network of preschool.